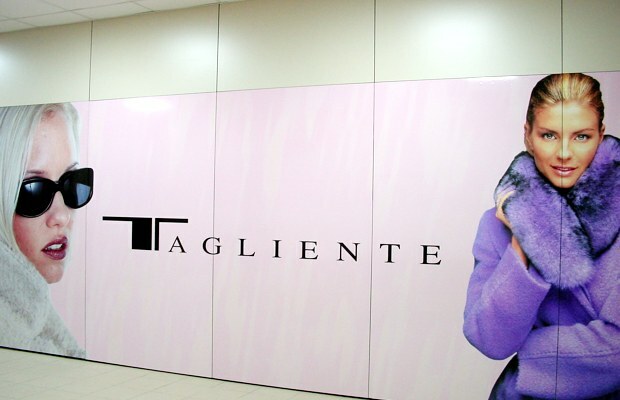 Tagliente collections are produced thanks to the precious collaboration of experienced stylists and pattern makers and can be easily recognized for the uniqueness of the style and the design, which combine traditional elements with new fashion trends. Its efficient and modern organization, attentive to the enhancement and the motivation of its employees, its inspiration to the principles of ethos, efficiency and effectiveness allow the achievement of a sustainable profit. Flexibility, punctuality in the deliveries, a great value for your money and the use of strategies where improvisation is not allowed are the roots of the company, whose principal aim is the satisfaction of the customers' needs and wishes.